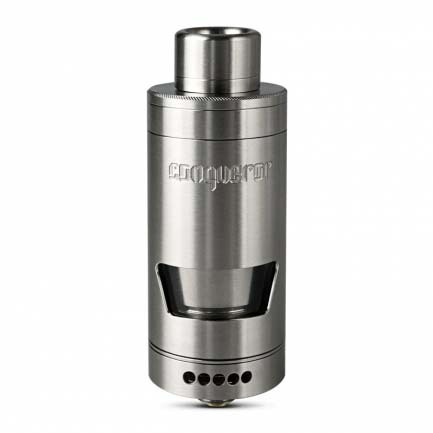 The Wotofo Conqueror RTA is a postless masterpiece that every enthusiast deserves to try out. 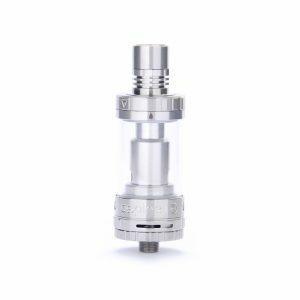 The Wotofo Conqueror RTA is one of the first rebuildable tank atomizers that implements a design without posts, creating more deck space and opportunities for dynamic coils. 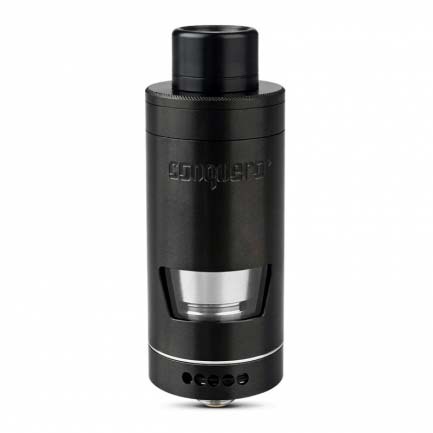 The Conqueror also comes with a 4mL capacity for vape juices, a top fill system, a very capable airflow system, and adjustable juice flow control. The terminals of the Conqueror are 2mm in diameter and have been set into the deck. They’re tightened with side tension that is created with hex screws, making sure they stay there at all times. A heat resistant foundation is created by PEEK insulators that are placed around the positive blocks, allowing for the running of configurations with a higher amount of power. 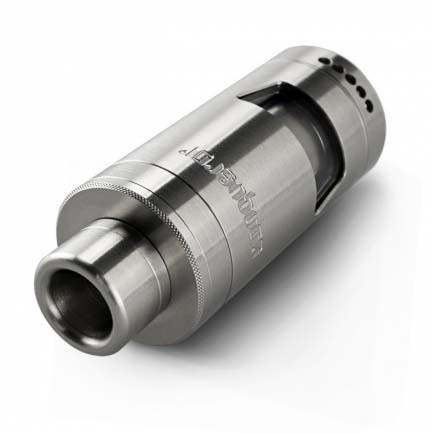 The postless approach is what allows for 4mL of reservoir capacity, which is enough to vape for a few hours. 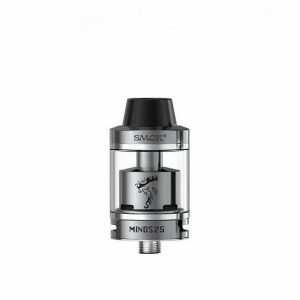 The airflow of the tank enters the chamber through two 3mm by 4mm slots and is fed by six 2mm diameter adjustable external intakes. 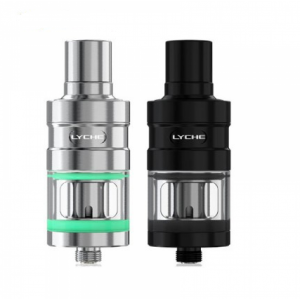 The users can adjust juice exposure by twisting the top cap to their preference. 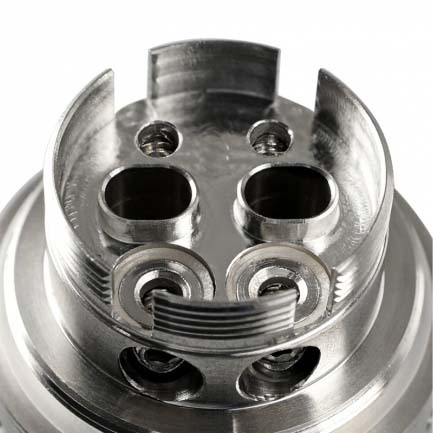 The quad wicking ports lead straight into the tank chamber, improving overall efficiency. The juice control and top filling system work together in order to completely seal the wick ports during refilling and remove all kinds of leaks. 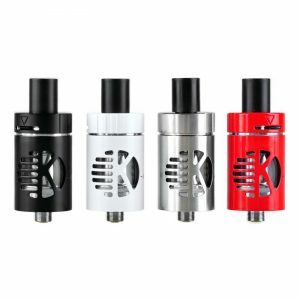 The features of the Wotofo Conqueror RTA together with the innovative deck design make it quite an interesting system on today’s market.